Police said Ritu was staying in the hotel since April 22 and a few days later she instructed the reception that she should not be disturbed at all -- no waiter, no call forwarding. 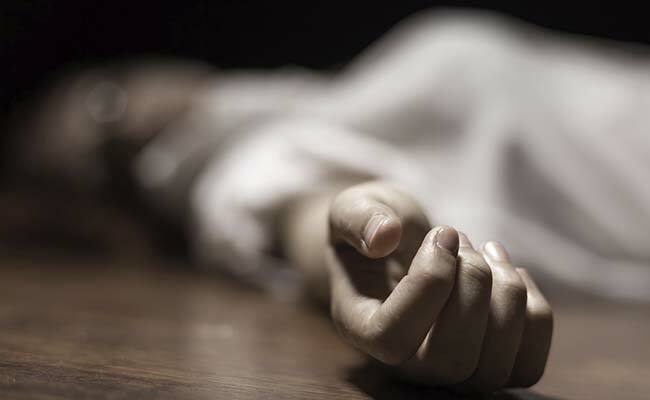 Faridabad: The body of a woman, who got married to a US-based NRI businessman last year, was found in a bathtub of a plush hotel, police said today. A police spokesperson said Ritu, 42, died under mysterious circumstances in Room No 631 of the Taj Vivanta Hotel in Surajkand and her body was found in the bathtub. Ritu was married to Arun Kumar, a businessman based in New Jersey, the spokesperson said. Ritu's sisters said she married Arun on March 3 last year. It was her second marriage while Arun's third, they said. But since July-August last year, she was staying in India -- at times at hotels and at times with her brother or sisters. Police said the deceased has three sisters and one brother, who live in South Delhi. The police said they have secured the Room no 631, where the body was found, as they await the arrival of the husband of the deceased. A Forensic Science Laboratory team led by Dr Manisha inspected the crime scene. Officials from the Crime Branch also visited the site. Police said Ritu was staying in the hotel since April 22. On April 26, she instructed the reception that she should not be disturbed at all -- no waiter, no call forwarding, nothing. When her sisters dialled her number that day, she did not reply. Then they called up the hotel's reception but did not get any "satisfactory" reply from there either, they said. It is then that one of Ritu's sisters reached the hotel in the evening and got the room opened where she found her body in the bathtub. Police said they spoke with Ritu's husband and inquired if he suspected anybody to be behind the incident. Arun named nobody, according to the police. The body has been sent for post-mortem at the BKH Hospital here and the investigation is underway, police said.